1. The phone has a 4-inch Retina display with a resolution of 1136 x 640 pixels at 326 ppi. 2. The iPhone 5 weighs 112g, and is 20 per cent lighter than the iPhone 4S. 3. At 7.6 mm, the iPhone 5 is 18 per cent thinner than its predecessor. 4. Apple iPhone 5 runs iOS 6. It is powered by the A6 chip – 2X faster CPU, 2X faster graphics, 22 per cent smaller. 5 comes with an 8 megapixel (3264×2448) camera. 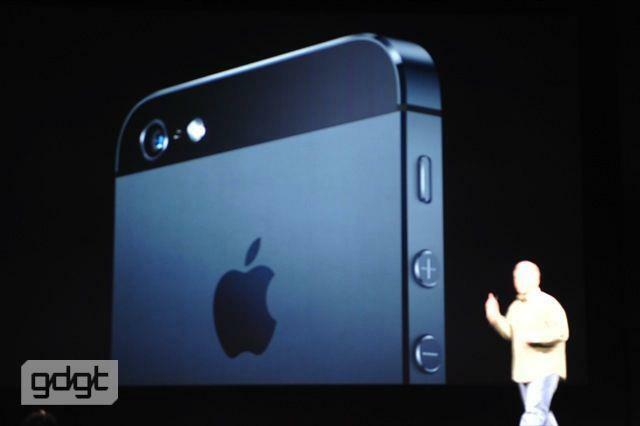 The lens is the same as the 4S, but thinner. The Apple iPhone5 comes with 4G LTE. 7. 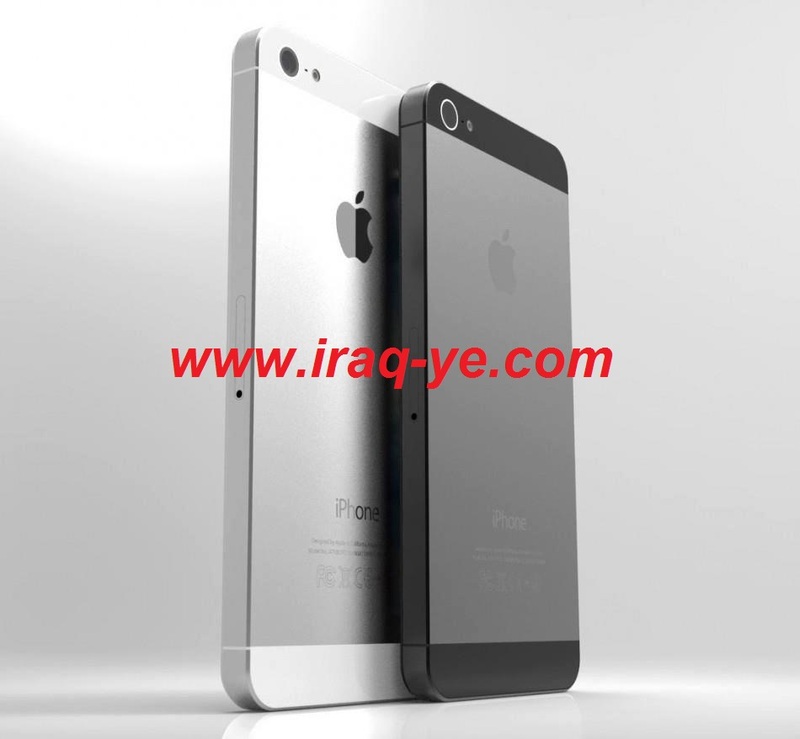 Apple iPhone5 boasts of 40 per cent faster image capture than the iPhone 4S. 8. Apple iPhone5 gets panorama mode. Resultant images are 28 megapixels huge. 9. Apple iPhone 5 lets users take photos while recoding video. 10. Apple iPhone 5 gets a new connector – Lightning. It has all digital, 8-signal design, and is 80 per cent smaller than its predecessor.